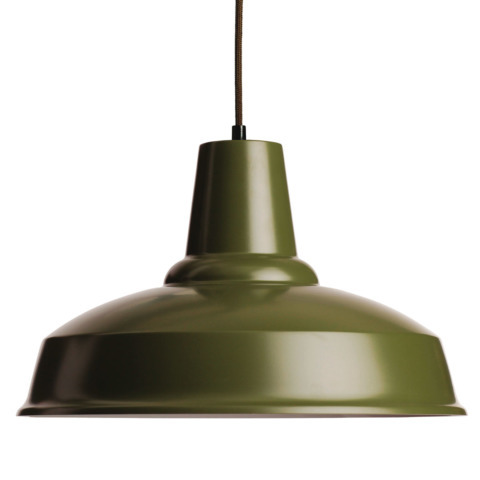 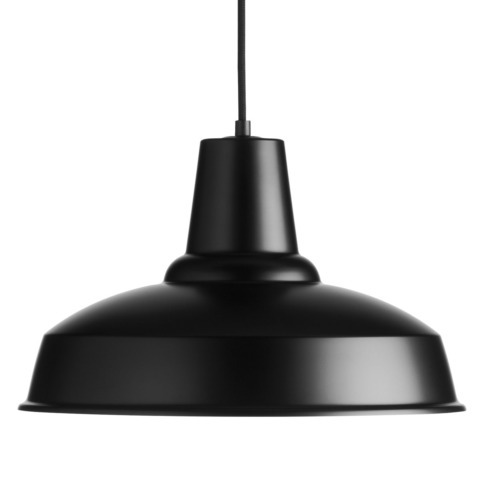 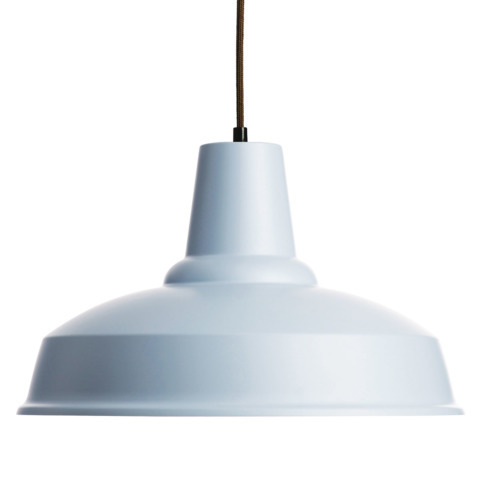 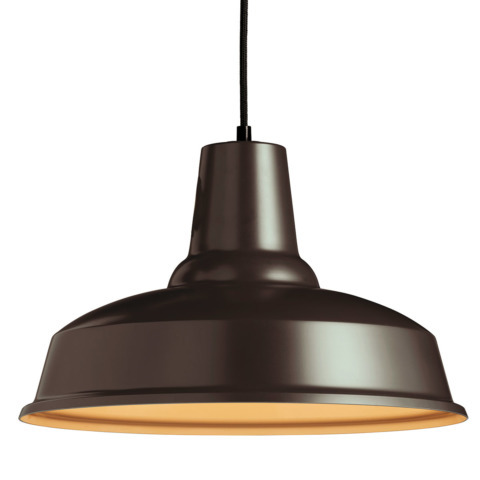 This eye-catching pendant lamp is the maxi version of the Eleanor Home’s bestselling Pandulera lamp. Designed to create maximum impact, the Hercules is perfect for spacious rooms or if you wish for a more dramatic effect. Hang it above your dining room table, a bar, a kitchen island, or as a classic design centrepiece. For added impact, combine several in a row to create a stylish, contemporary look. 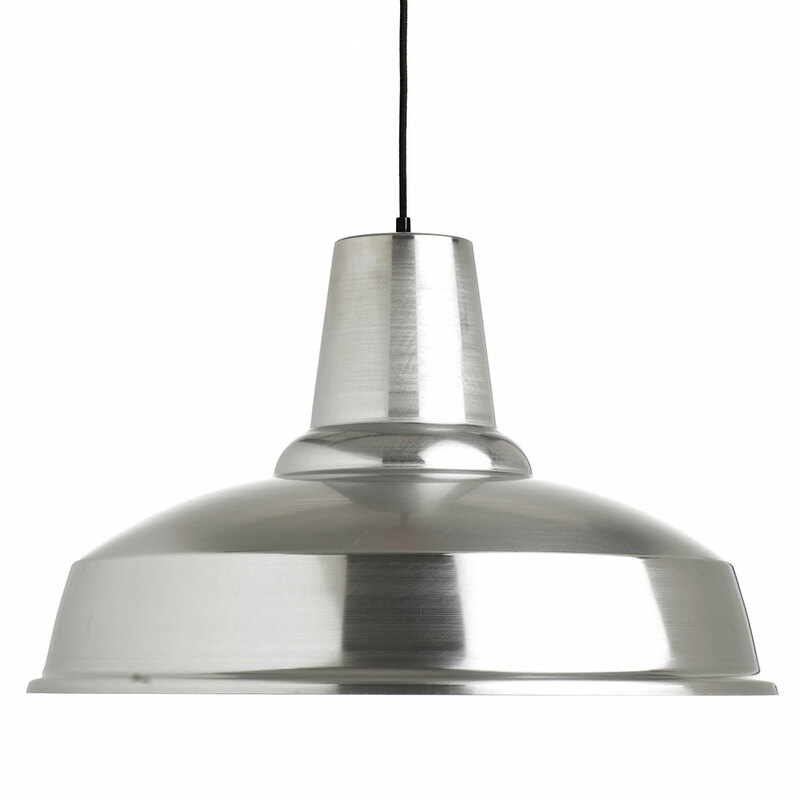 Made of aluminium, CE certified. 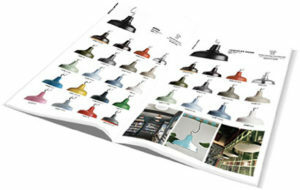 Make your choice from our extensive collection of 12 standard colours.